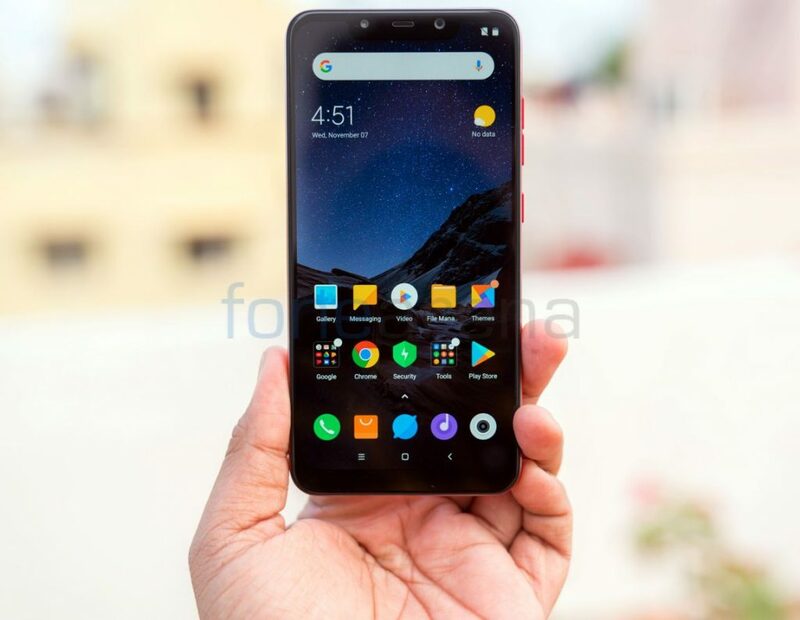 Xiaomi’s sub-brand POCO launched the F1 smartphone back in August in Graphite Black, Steel Blue and Armored Edition with Kevlar back, and it launched the Rosso Red Edition of the smartphone last month. 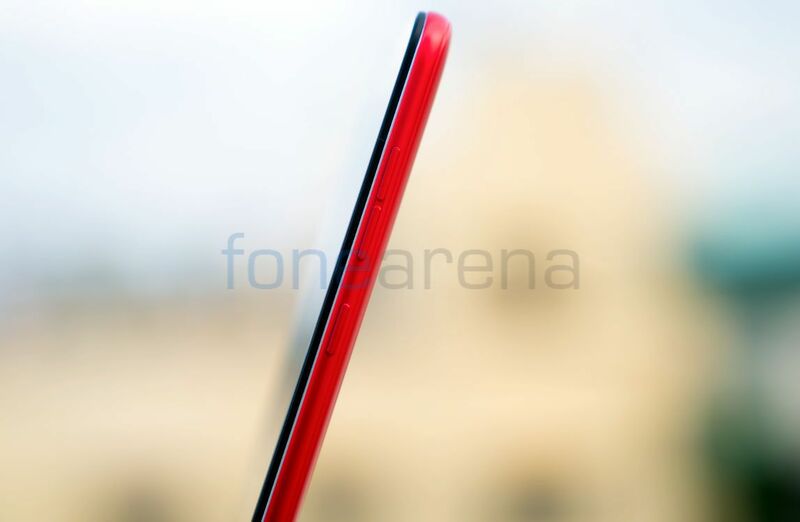 Here we have the photo gallery of the smartphone. 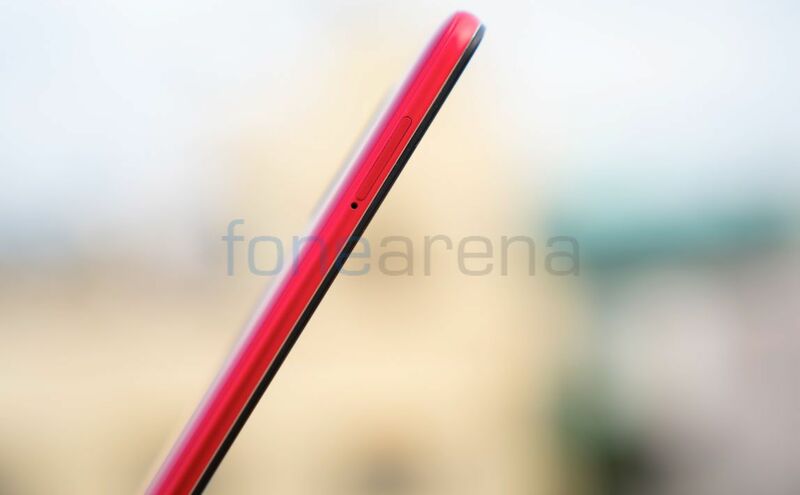 The Red edition has a smooth polycarbonate body. It has the same 6.18-inch Full HD+ 2.5D curved glass display with a notch, Snapdragon 845 SoC with up to 8GB RAM and LiquidCool Technology. runs Android 8.1 (Oreo) with MIUI on top with POCO launcher, 20-megapixel front camera with AI features and pixel binning, IR face unlock that can unlock the phone 0.4 seconds, even in pitch darkness. 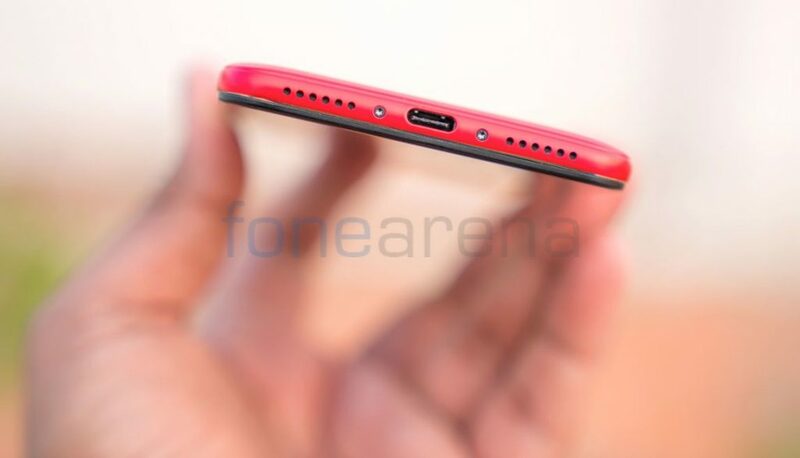 The power button and the volume rockers are on the right, USB Type-C port, volume rocks and the loudspeaker grill are on the bottom and the secondary microphone and the 3.5mm audio jack is on the top. Even the Hybrid SIM slot of the left side is also in red color. 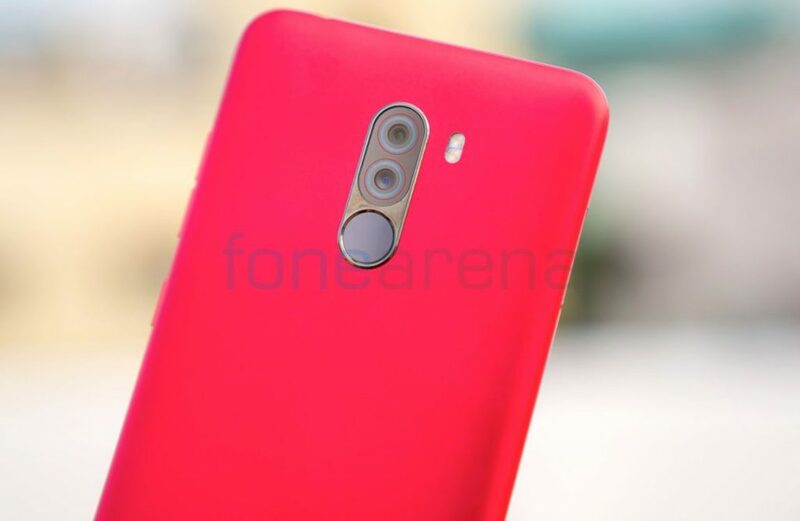 It has a 12-megapixel rear camera with LED flash along with a secondary 5-megapixel camera to capture portrait shots, real-time AI, intelligent scene recognition that can detect 206 scenes across 25 categories. 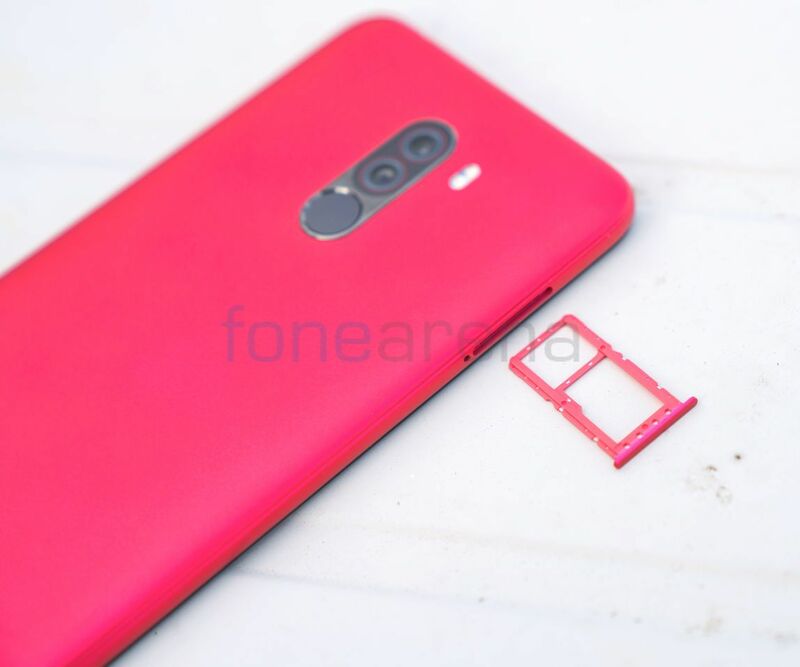 It has a fingerprint sensor on the back, comes with Dual 4G VoLTE as well as 4G+ and 4000mAh battery with support for Qualcomm Quick Charge 4+ fast charging. 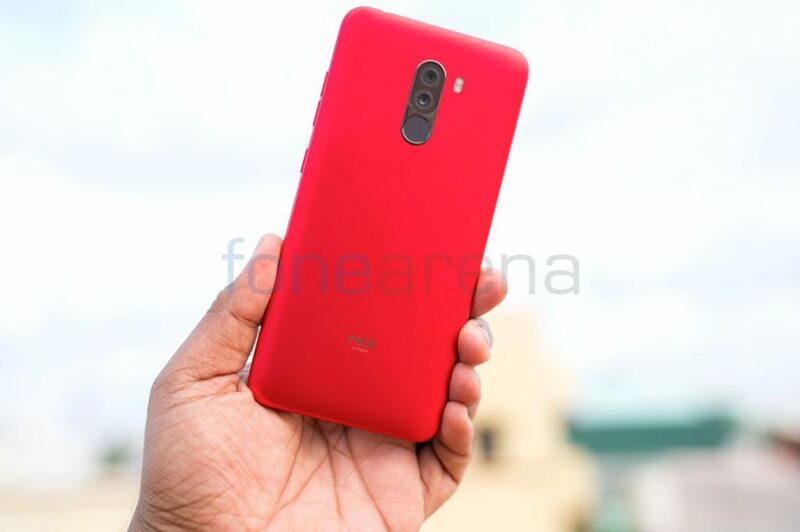 The POCO F1 Rosso Red version is available from Flipkart and Mi.com starting at Rs. 20,999.